We are proud to offer this immaculate Range Rover Sport with 89417 miles, Full service history inc cam belt replacement. 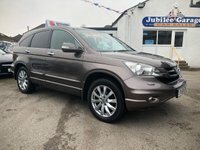 This is a vehicle we have known over the past few years and it has been kept to the highest standard. 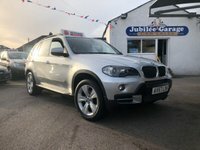 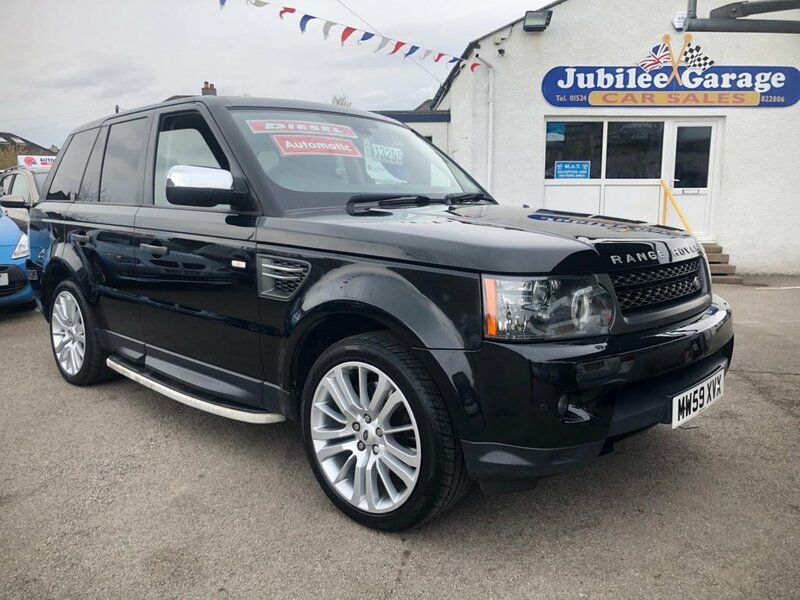 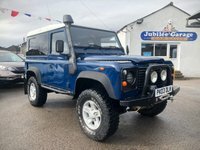 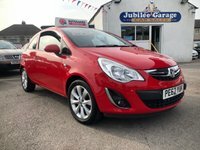 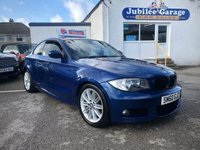 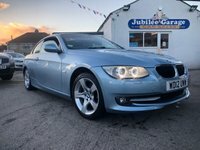 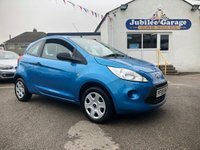 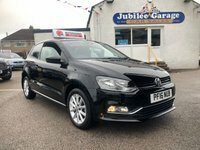 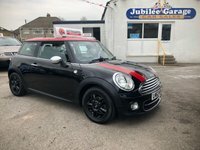 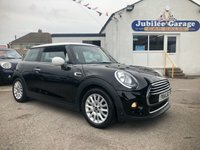 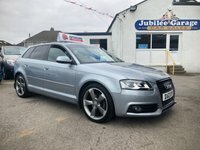 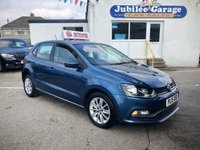 Featuring Sat Nav, Heated Leather Seats, Duel Climate Control, Bluetooth, Cruise, Auto Lights, 20" Alloys, Privacy rear Glass, Side Steps, Arm Rest, Aux, Usb, Auto Lights and much more!